A great location in Huntington near all things important! 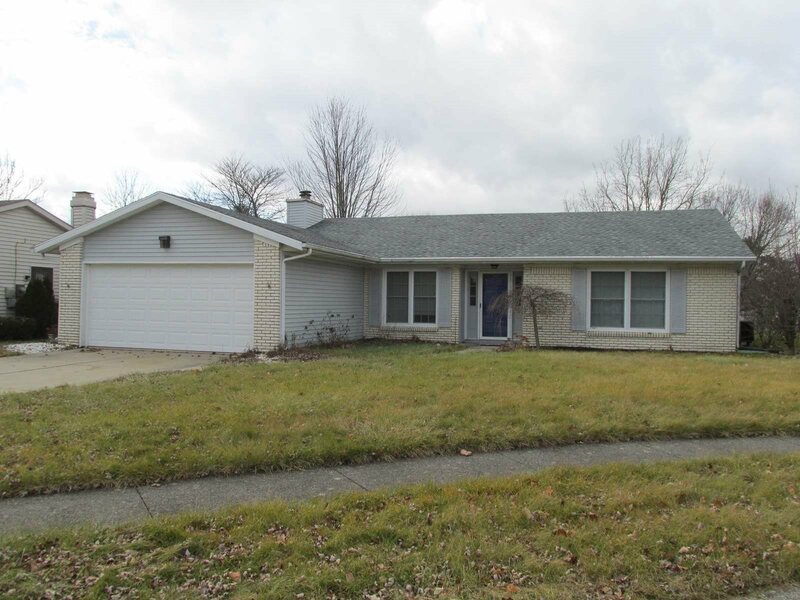 This ranch home has three bedrooms and two full baths including the mater bath. The master bedroom also has a walk-in closet. It also has a brand NEW ROOF with new carpet and paint through out. The fireplace in the family room will make winter nights seem warm and cozy. Just a few cosmetic updates will make this home perfect for you. This home is being sold "as is".